Want to cuddle with Jasmine? Hello! 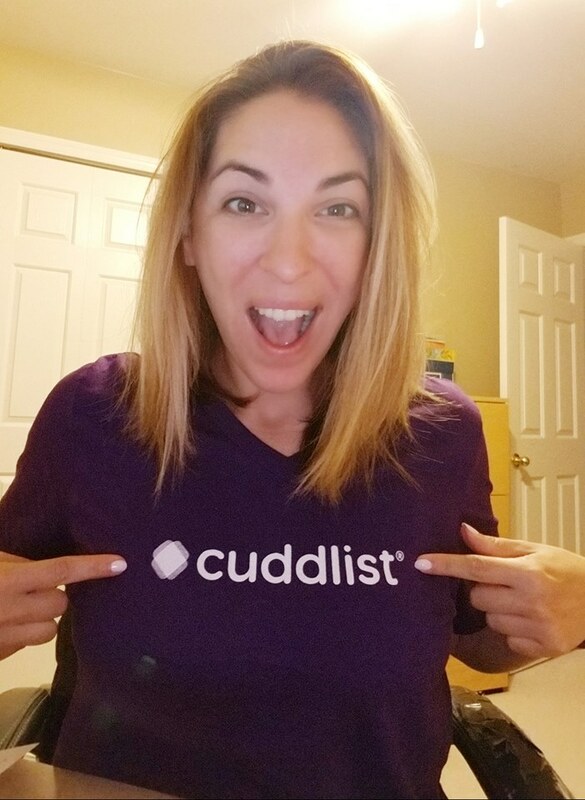 I am a professional, platonic cuddler working with men and women in need of hugs, someone to talk to or just plain companionship. I am a very loving and caring person which radiates through my sessions. People describe me as being incredibly genuine as I truly enjoy talking and learning about other people and their life experiences. I have a great sense of humor and usually make people laugh. With a wide array of interests I can always carry on a conversation about many topics. 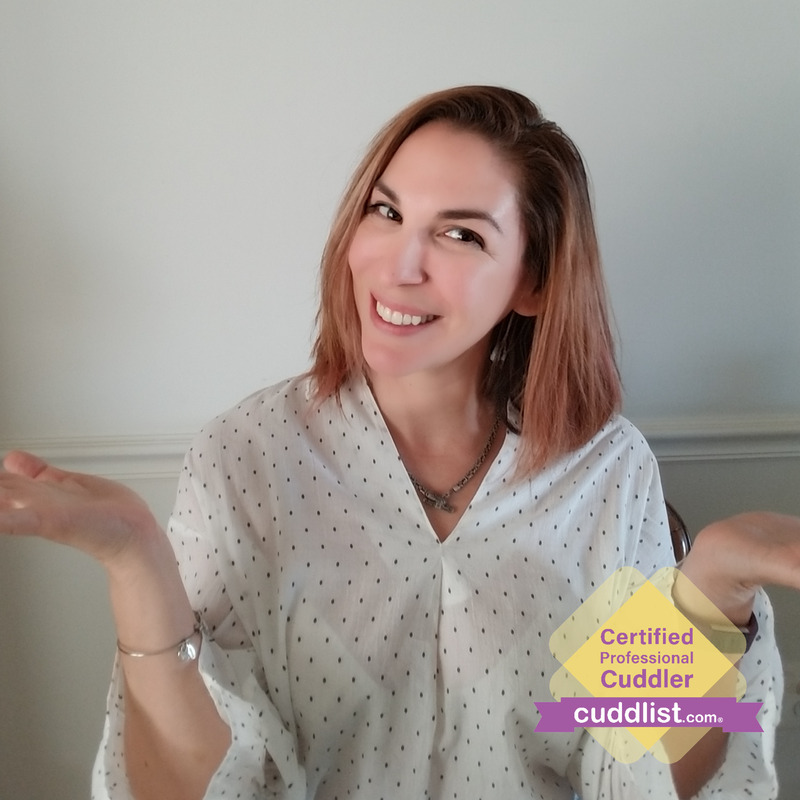 I am a therapeutic touch specialist certified through Cuddle Sanctuary. I have been cuddling for 2-1/2 years and truly enjoy the closeness created by two respectful individuals. I have training in consent and nurturing, healing touch. My intent is to stay present in your needs and guide you through a blissful cuddling experience. One of the first things I ask is for you to consider what you hope to attain through our cuddle session. It is important to communicate that to me. For instance, I am strong and physically fit. I have a tendency to use firm pressure when cuddling and using touch therapy on your back, legs or arms. Some people prefer a softer “air-like” touch, which is something you would want to express to me. If you prefer not to talk and would like to doze-off that is ok too. Perhaps this is your first time and you do not know what you want. I will be happy to help guide you. The cuddle nests I create are comfortable, warm and inviting. Sprinkled with comfy pillows and blankets it’s easy to relax and open yourself up for healing and relaxation. You have the option of a deep comfortable couch, floor space or a queen size bed. Please note I have a 50 lb. lovable rescue dog. In addition, please do not park on the street. Park in my driveway. Payment accepted: cash or through Venmo or PayPal.